Our team creates user-friendly applications that can be applied across many work areas. 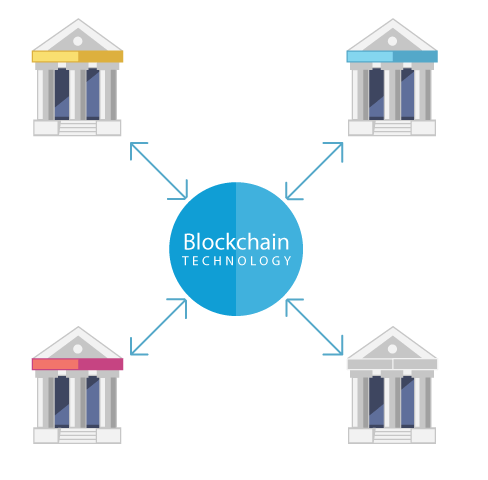 Blockchain technology represents one of the most innovative and secure solutions to storing and exchanging sensitive and confidential information. Our team has experience in creating and connecting Blockchain with other technologies. We have one goal, to design unique, reliable and functional applications for various needs of the industry. We are not afraid to explore new areas. Do you need more information about the implementation of Blockchain?